Join us for a ride on Sweetest Day! 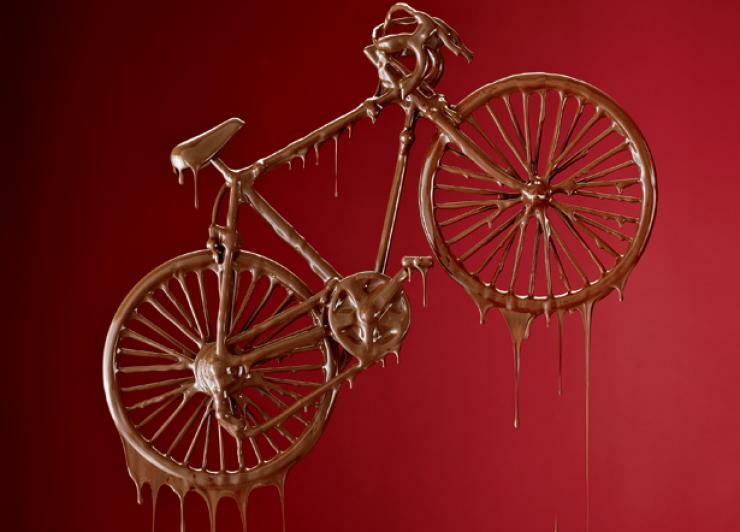 It’s the annual Chocolate Ride, where we visit three local confectioneries and have a whole lot of fun. This is a slow, leisurely ride, so bring those fantastic single speeds out for an autumn cruise. There will be a skid contest and prizes for the ‘sweetest’ bikes.